Curling up on the couch with your family with a warm flannel rag quilt and putting on you favourite Christmas movie is the best feeling in the world. There’s something so comforting about this particular tradition, we start early! Right around the time we put up our Christmas tree — usually the second week of November. Of course one of our favourite Christmas movies is playing while we work, but how do you choose without a comprehensive list? Since I’m big on making lists of things and having easy access to them online (so I can find them! 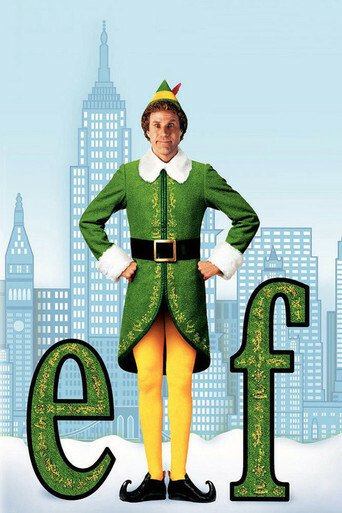 ), here is our list of favourite Christmas movies! 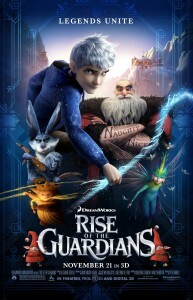 Rise of the Guardians: Maybe not a Christmas movie per say, but it features Jack Frost and a badass Santa. 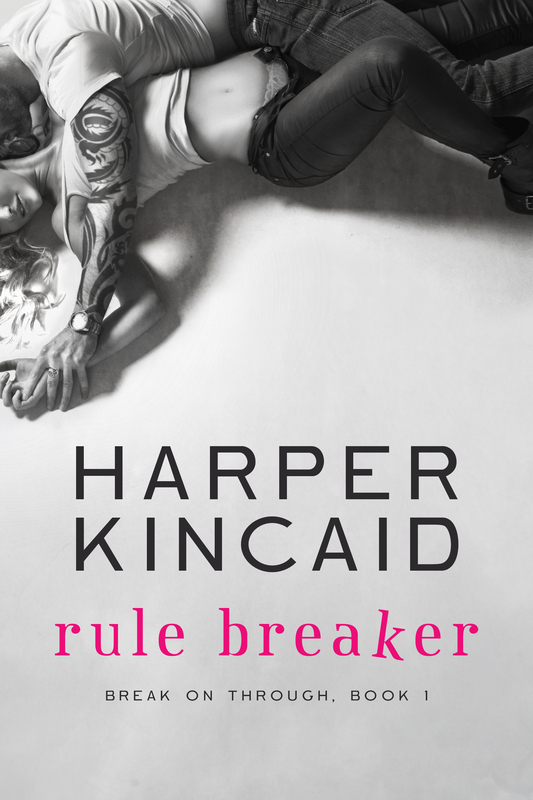 The story is intense and at times scary, but the kids love how good triumphs over bad and how important it is to believe in the things that you do. 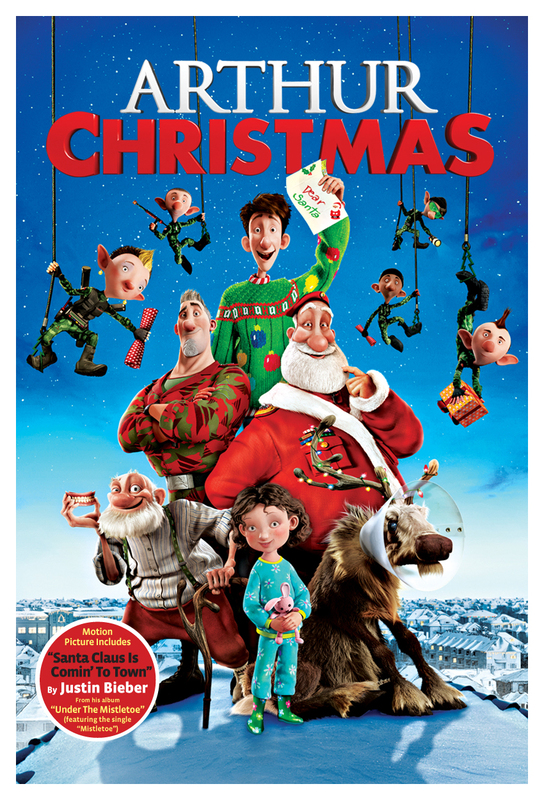 Arthur Christmas: Intrigue, suspense, a ticking clock…Arthur’s dedication to make sure every child has a gift from Santa is heartwarming. 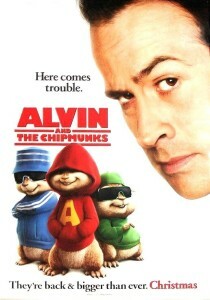 Alvin and the Chipmunks (the 2007 version): The kids love this movie! Tree decorating, presents and squeaky singing squirrels, what’s not to love?! 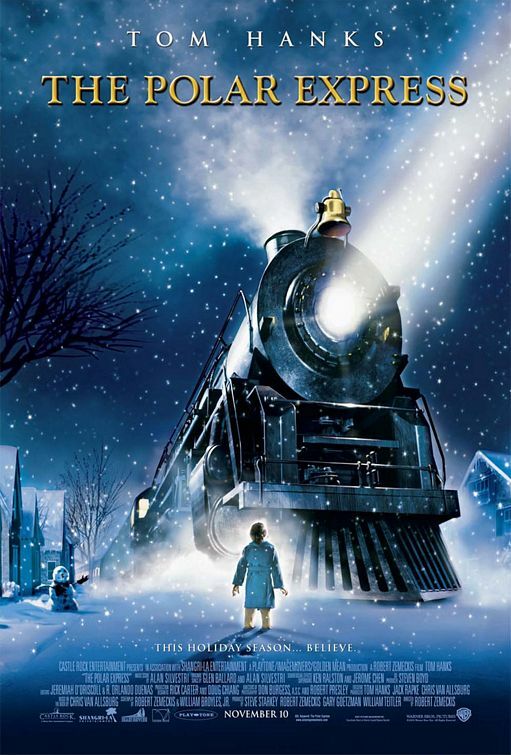 The Polar Express: It’s kind of a strange creepy dream, but it’s also fantastical and I think that’s what the kids love about it. 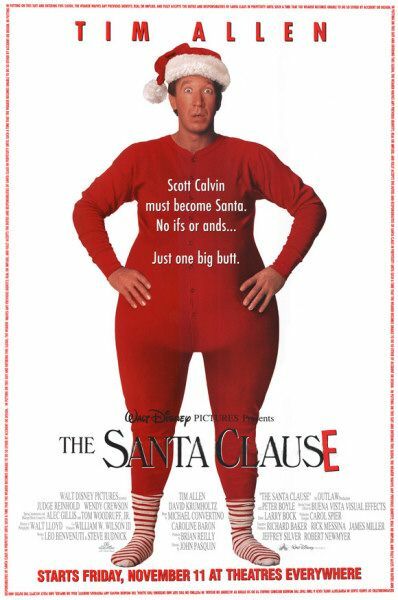 The Santa Clause: It’s Tim Allen. Enough said! 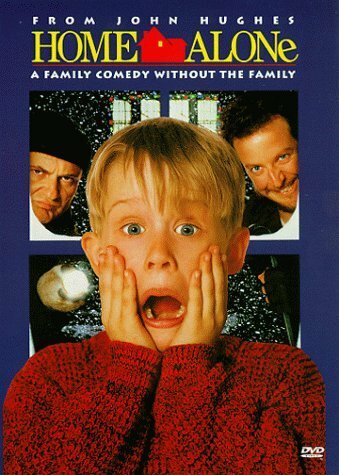 Home Alone: This is a childhood classic. I would be a neglectful parent if I didn’t show my kids this one. 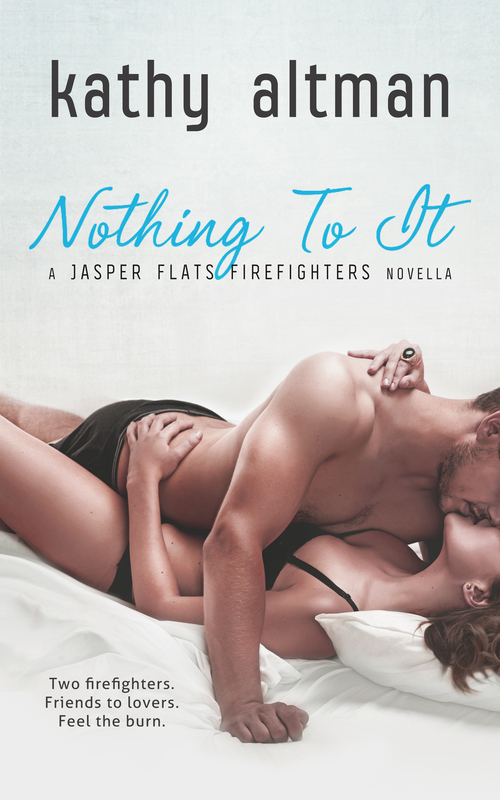 Great tension filled plot, with a happy, warm fuzzies Christmas end! 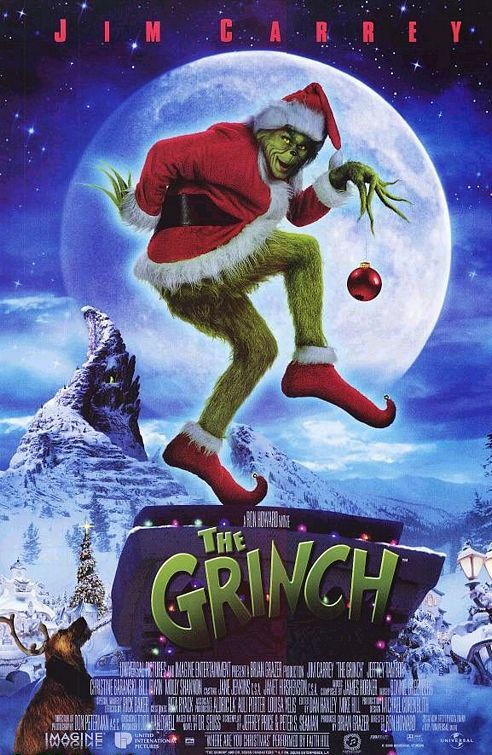 How The Grinch Stole Christmas: Jim Carrey, Dr. Seuss…you really can’t go wrong! 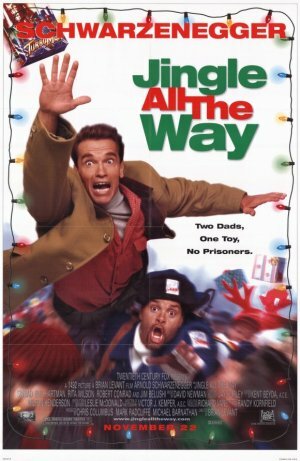 Jingle All The Way: Schwarzenegger’s bad acting and annoying accent can be overlooked for the fact that he gets hurt a lot in this movie and it cracks everyone up. Winner in my book! Four Christmases: This movie is just inappropriate and hilarious. The drama involved with the holidays when you’re kids of divorced parents – how can you not laugh at that? 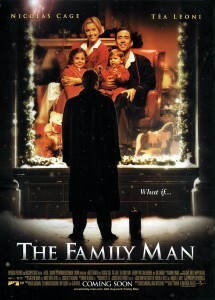 The Family Man: A reexamine your life movie, it’s perfect to watch during the holidays to remember what the season is really all about! 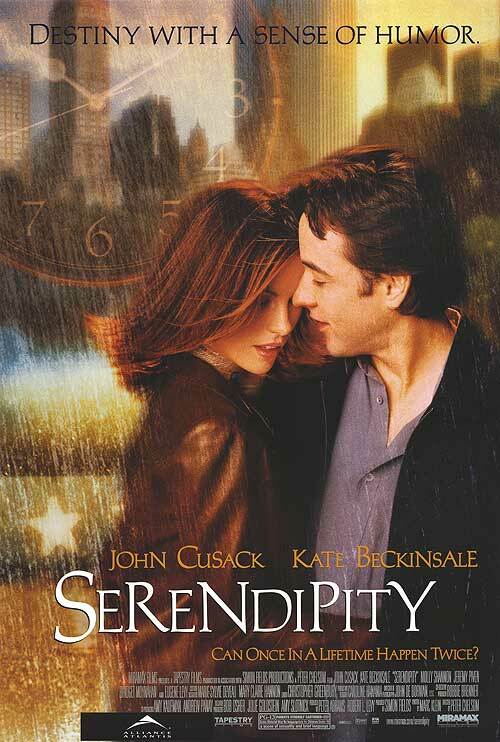 Serendipity: So sweet and romantic. 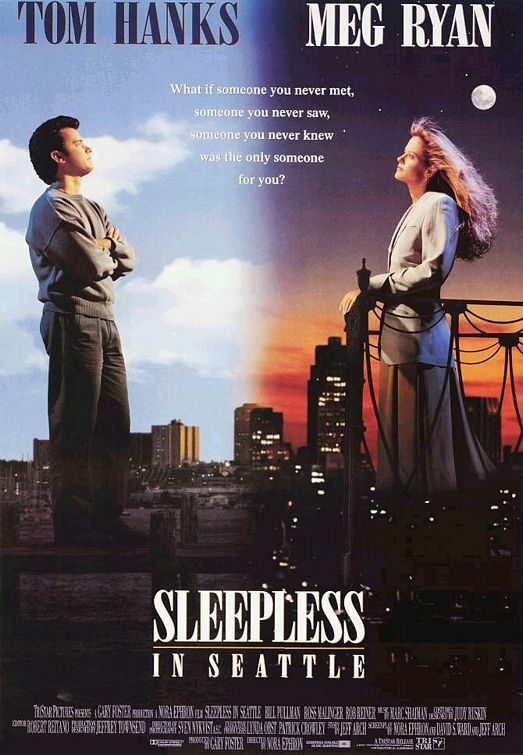 While You Were Sleeping: Sandra Bullock and Bill Pullman are awesome together. Another touching sweet movie set during Christmastime. 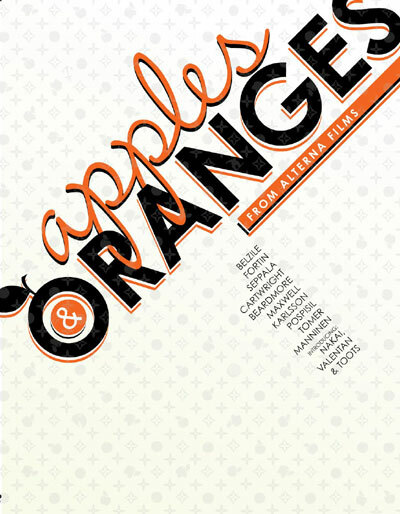 Apples & Oranges: This not exactly a Christmas movie but we always watch it during the holidays…it’s a wicked snowboarding movie featuring a lot of snow! 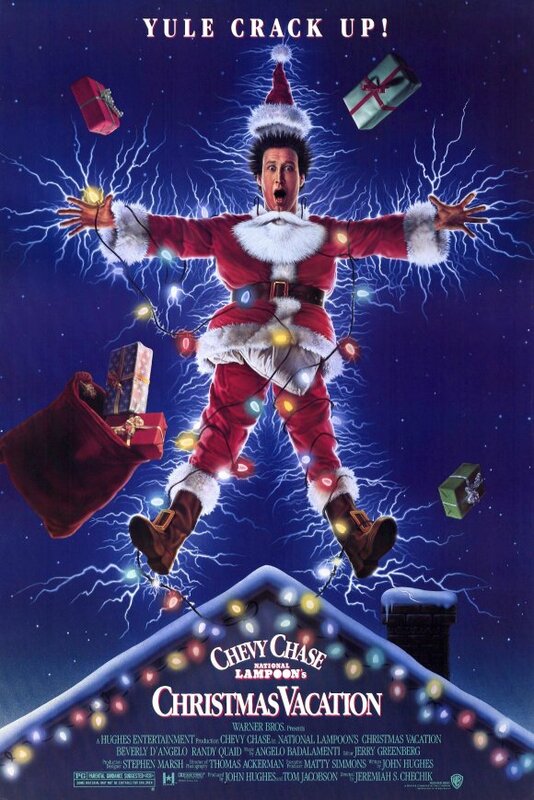 What are some of your favourite Christmas movies? Leave a comment to let me know! Filed under Blathering. Tagged christmas, movies.